I've mentioned before that Ben and I are plant people. We collect plants from all different places that we visit, and if we're in a nursery, it is rare that we'll be able to leave empty handed. Visually plants are fascinating, from their growth patterns and textures to their colors, both showy and subtle. We love to fill our apartment with green in all seasons. I've never counted how many plants we have, probably because I don't want to know, but we have many. We're going to be shining a spotlight on some favorites from our collection; plants that have special qualities, or interesting stories to go along with them. We'll also probably share when we add new specimens to the collection, which isn't infrequently. 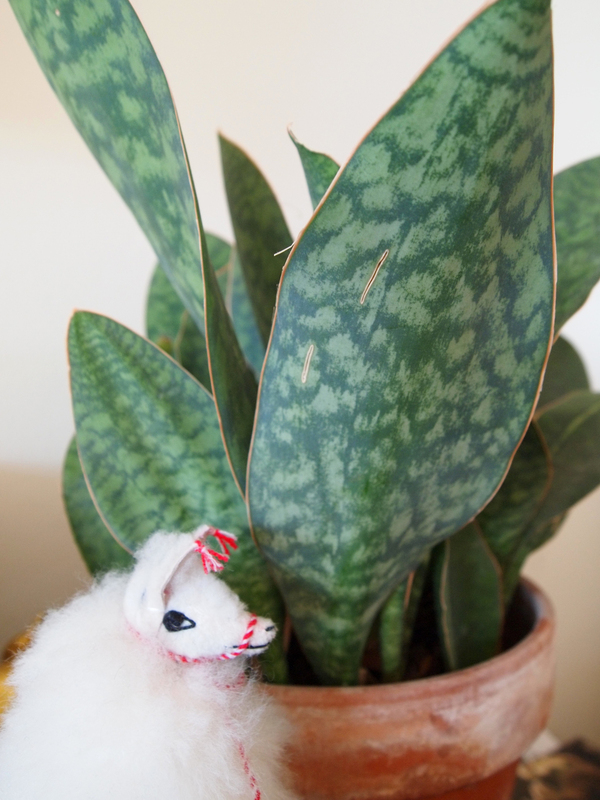 Today I'm going to talk about a plant we picked up over the Summer when we were in Philly. My friend Martha works at City Planter and we went to see her and the store that she spoke so highly of. City Planter is a neat little oasis in the city, a space full of light and leaves. True to form, Ben and I left with a few plants, the Mason's Congo was one of them. The Congo is worth mentioning because of how easy it is to care for. This plant can be neglected in the worst way and still keep growing. The Mason's Congo is a semi succulent plant that has leathery, pointed leaves. The dusty green foliage has lighter colored spotting throughout. The leaves are about 4" wide and 1'-2' tall, its large leaves are pretty striking and can make a big impact amongst other less compelling plants. You can put this plant in a corner with very little light, and water it every month or so and the Congo will happily continue on. 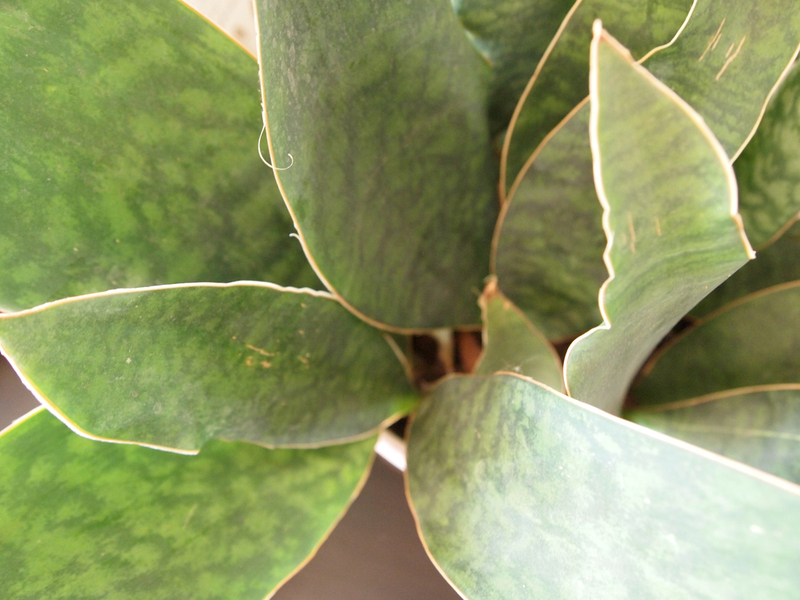 In addition to just existing, this plant, related to the ubiquitous snake plant, is one of the best filtering house plants. It filters toxins found in off-gasings from plastics and cleaners used in our homes! I compiled some of this information from Logee's, and Learn2Grow.